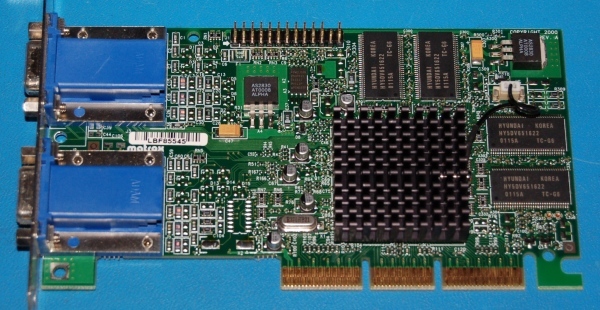 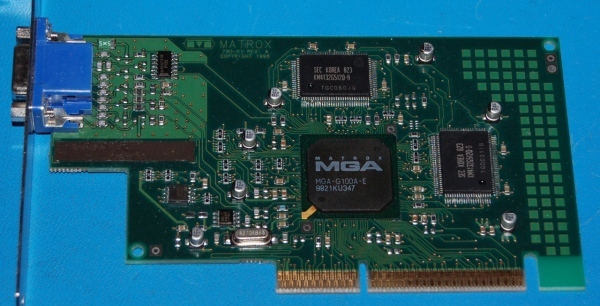 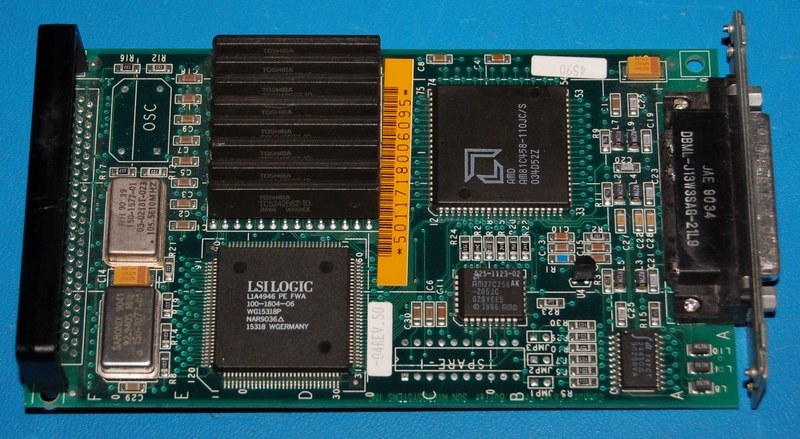 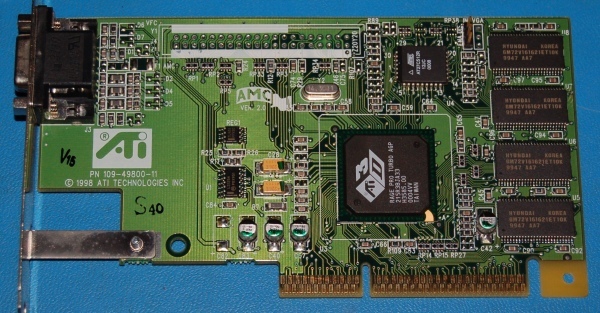 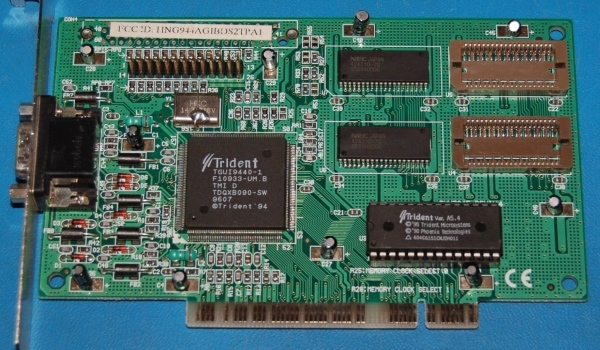 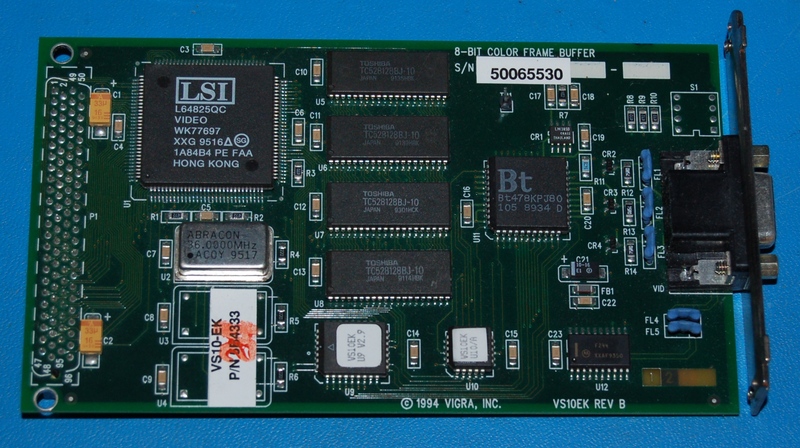 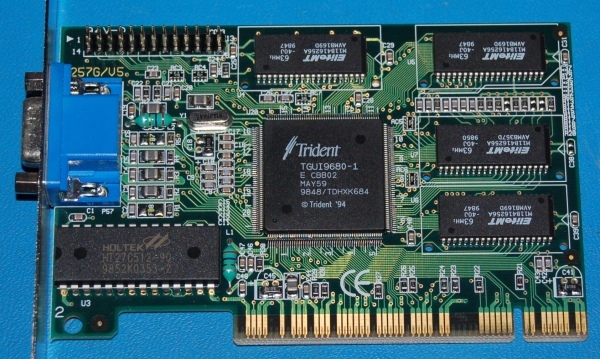 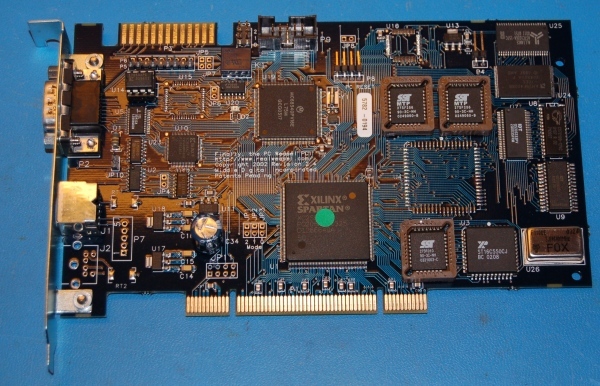 ATI Rage 128 AGP card. 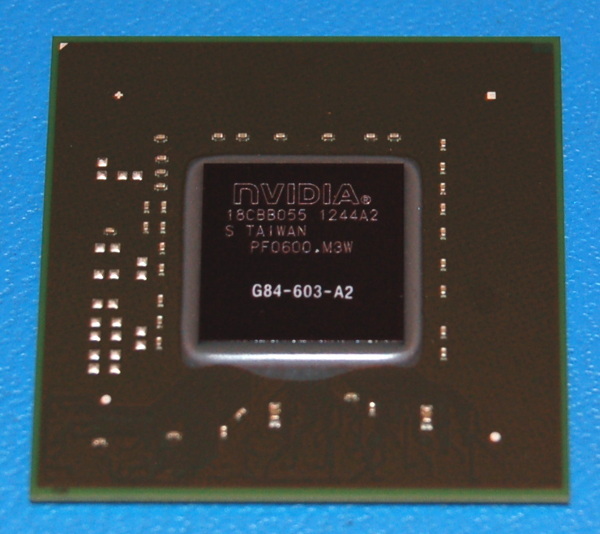 Refurbished with 30-day guarantee. 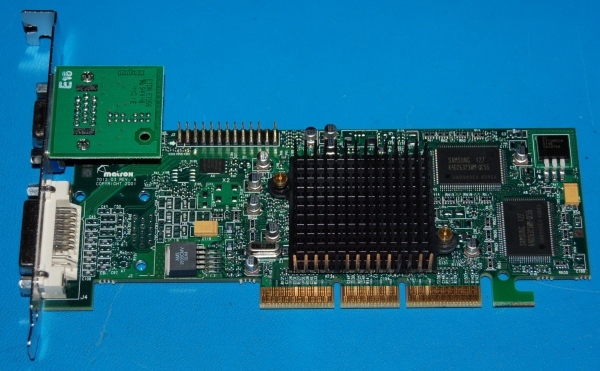 Your IP address: 3.88.161.108. 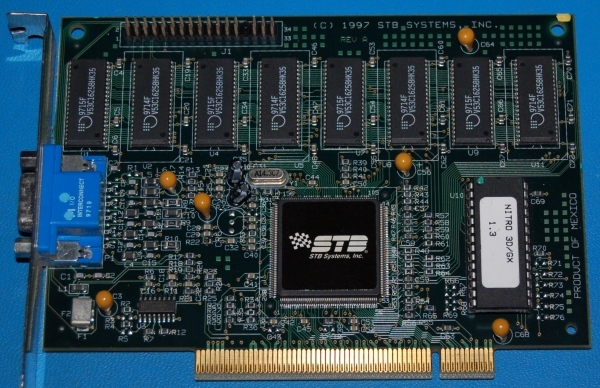 Parse time: 254 ms.